Hawk-I GPS Punch Clock team is very concerned about providing good service and helping you roll out the technology in the fastest and easiest way possible. Let one of our team members contact you with information about how we can totally assist you in a seamless roll out for you and your team. This is a user-friendly system that utilizes a mobile app and desktop dashboard companion. It is specially designed for companies that provide services at changing project locations – from contractors to consultants, and everything in between! Remotely manage and view your team members in real-time to ensure your services are being delivered on site and on schedule, so you can maximize your time, money and reputation. Know where your teams are, what each employee is working on, and how long it’s taking them. Create a fair playing field to reveal your honest and best players. Reduce the burden of micro-managing so you and your team can focus together, on the work! Convey the importance of utilizing time for revenue generating tasks and create multiply reports to reveal performance requirements to your team. 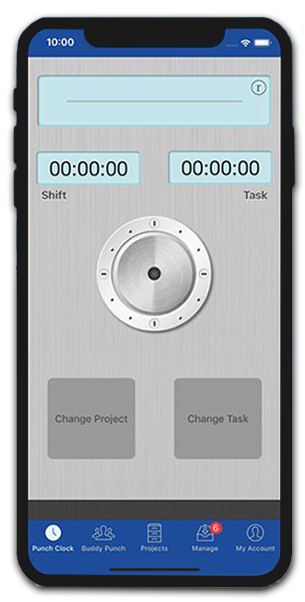 Significantly increases time card accuracy, decreases over build hours and exacts reports for better analysis of project performance. Hawk-I creator Hugh Hull has more than 20 years experience building relationships and streamlining work forces. Since its creation, Hawk-I GPS Punch Clock has processed hundreds of thousands of time cards for reputable companies, from small-scale shops to major business entities, so they can increase profitability and productive work-per-hour. 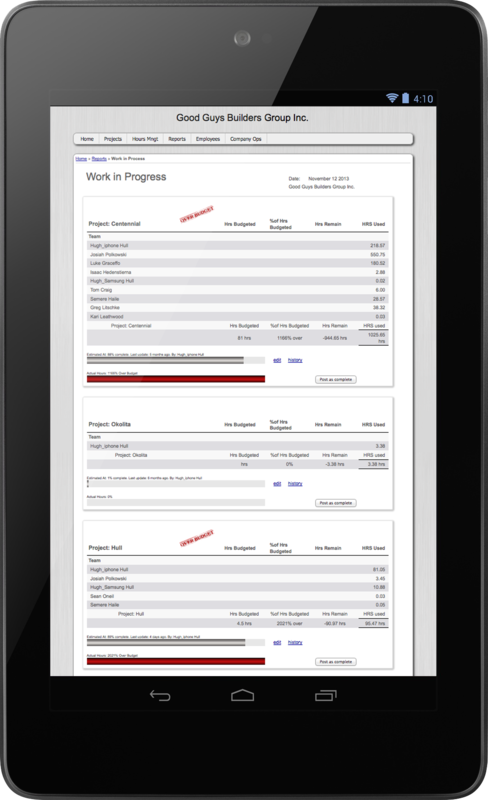 Managers can view and manage teams in multiple project locations. Know what’s getting done, who’s doing it, where it’s happening, and how long it’s taking. Assign a supervisor to manage time card submissions on the day the hours were worked and immediately after they were entered. Streamline in the field project management. Recently an employee expressed concern for not receiving a raise when his co-worker had. This employee was instructed to not work at a particular site. His supervisor was on vacation and had left specific instructions… When the request was firmly made by the employee a second time A quick query on Hawk-I’s reporting system revealed that this employee was unable to follow instructions. Upon presentation of the reported facts no argument was returned from the employee his current wage remained, and a new understanding and motivation to follow instructions was gained by the employee. Thanks hawk-I for displaying the facts to my team! My favourite payroll tool by far. We’re running over 150 active projects. By using Hawk-I, what once felt like a ball of yarn, now feels like I can see the big picture. I can see all my projects, profits and losses, allowing me to identify a project if it starts to spin out of control. Hawk-I has created a tool that helps us gain clarity and increase the efficiency of our projects. With 160 of our staff using Hawk-I, we have tested this application to its farthest limits, and have been able to prove that this application is fast and accurate. It allows us to calculate payroll quickly and accurately, without error. If you’re working on an old time card system as we were, you will quickly see the benefits of Hawk-I.